Hello Friends ! this is the new post to you name Top Windows 10 Tricks you should know. These tricks will help you a lot to complete any task more easily. You can save your time. If you are a business man and you don’t have much time for one work then these tricks will help you. 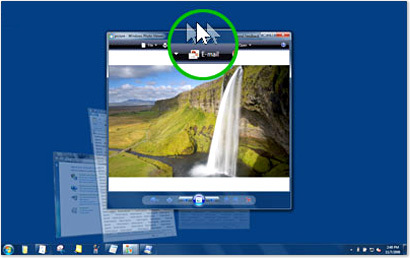 You can use shortcut at anywhere in windows. You will fill your work by those tricks. According to the present world everyone want shortcut way. You love with in shortcut cause of it can save your time. So friends, let’s go to those tricks. When you are working with many folder or app. If you want to minimize then how you’ll do ? You’ll minimize those software one by one right ? I have a solution to do this very simply. Click the bar of that program you want to use and simply shake it. You’ll see other program will minimize automatically. Normally we click the right button of any program or folder for it’s more option. Are you know at that way we don’t get all more options of that program. For all more options we need to press shift button and at the same time click the right button for more options. You’ll get all more options by that program or folder. By this feature of windows 10 you can get or use many window. 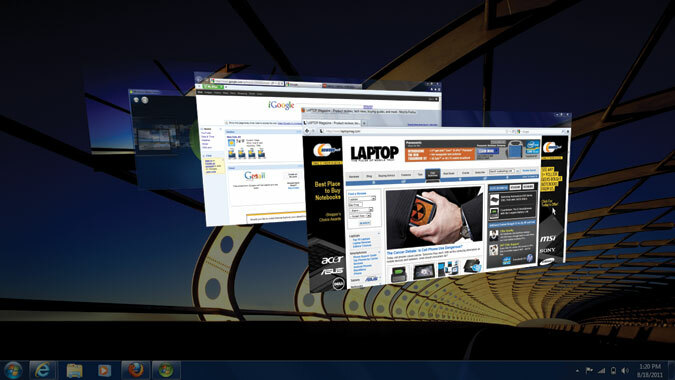 Just click the multi tasking icon from the task bar of your window. You’ll get multi window to do lot of things. Suppose you are using two program from your window and when you want to scroll another program you have to select it. Otherwise it can’t take you to scroll. At that time you no need to select other program to scroll. I am telling you how to do it. firstly you need to enable a program. For this you have to go to settings and then device select mouse & touchpad and enable the feature that name is Scroll inactive windows when i hover over them. After complete the task you’ll able to scroll without selection. Yes friends ! you can run any program without click from your task bar. This is so easy to do. Just press the start button and press the number of program in the task bar at the same time. Your program will open without click.